A major remodelling of a 1892 community library building (originally converted from a Masonic Hall). 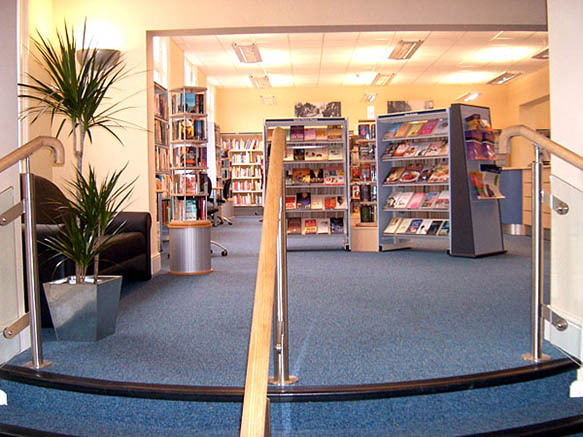 The library was extended in 2002 to accommodate Peoples Network. The current scheme (funded by a combination of capital and DDA funds) offers a new and improved space with an enhanced range of services including music CDs. A passenger lift has been installed to allow full access to everyone to all 3 floors. Further access improvements include disabled person's toilet and baby changing facilities. 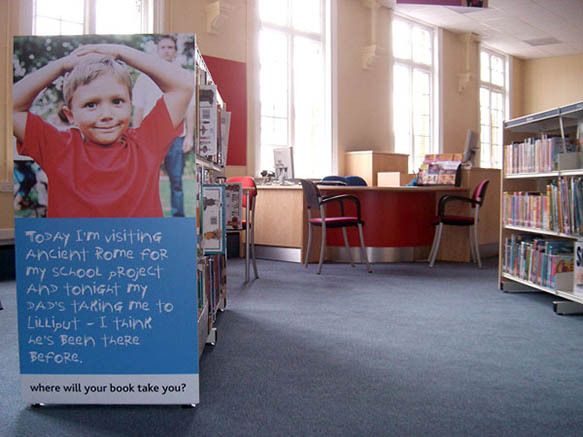 Throughout the library the priority has been to create more space and light and to make the remaining space more flexible. 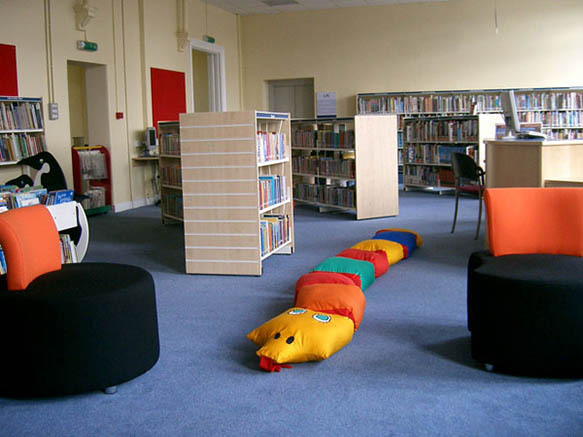 This together with comfortable new furnishings make a visit to Harborne Library a much more relaxed and enjoyable experience.